When I decide to invest in a new hobby or interest, the philosophy I use is generally to start simple and work my way up to complex from there depending on my interest level. Others begin at full throttle, diving in with both feet right from the get-go. If you have the money to spend that’s great, but most people don’t risk so much right away. 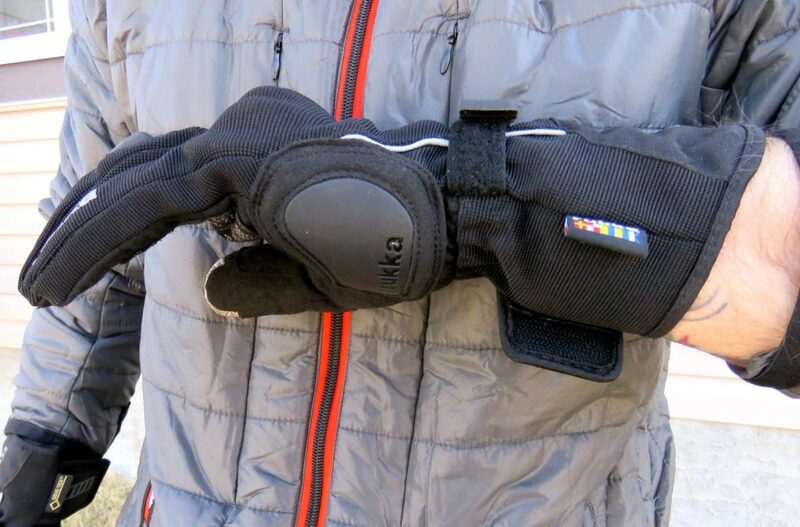 Whatever you can find that allows good dexterity, wind protection and has a long cuff (gauntlet design) to tuck inside your jacket sleeve is ideal. Finding truly waterproof gloves can be very challenging. Available in Men’s and Women’s sizes in short and tall. 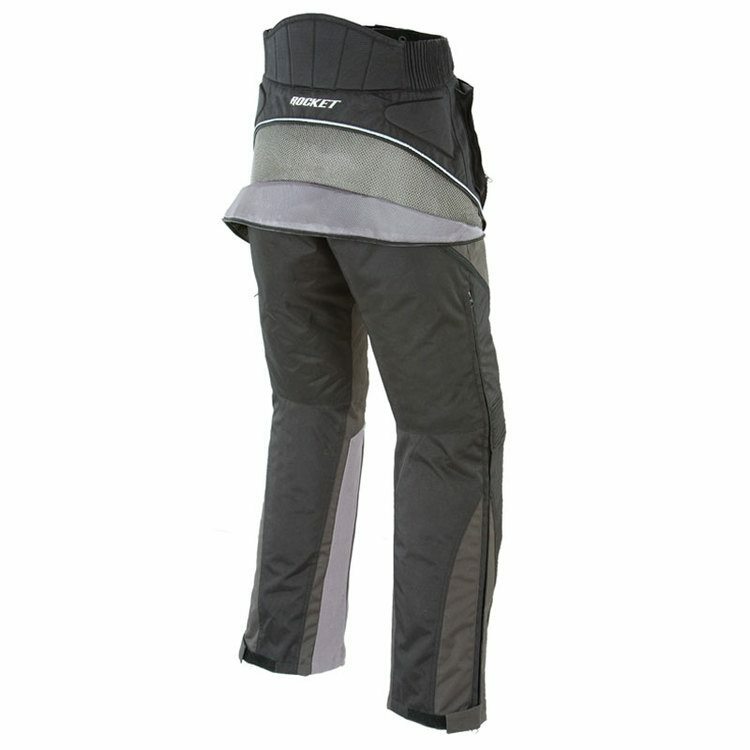 Versatility and excellent value for your money are what you get in the Joe Rocket Alter Ego 3.0 Jacket and pants combination. The Jacket is two jackets in one. 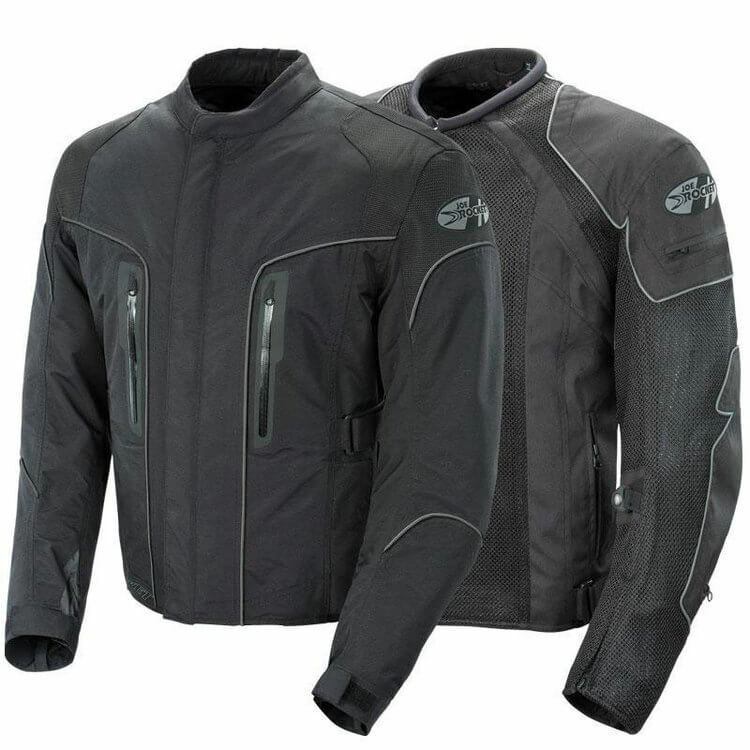 There’s an outer waterproof layer that can be removed when it’s hot out leaving behind the inner mesh jacket. 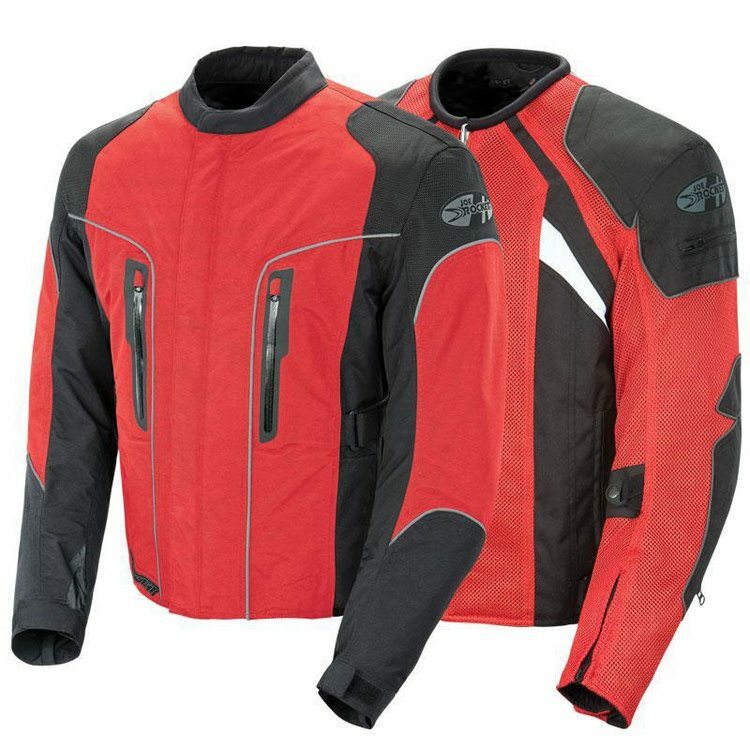 Excellent airflow is available through the mesh without compromising protection because of the back, shoulder and elbow armor in the inner jacket. There’s also a removable insulating layer of fleece that can be removed for hot weather. 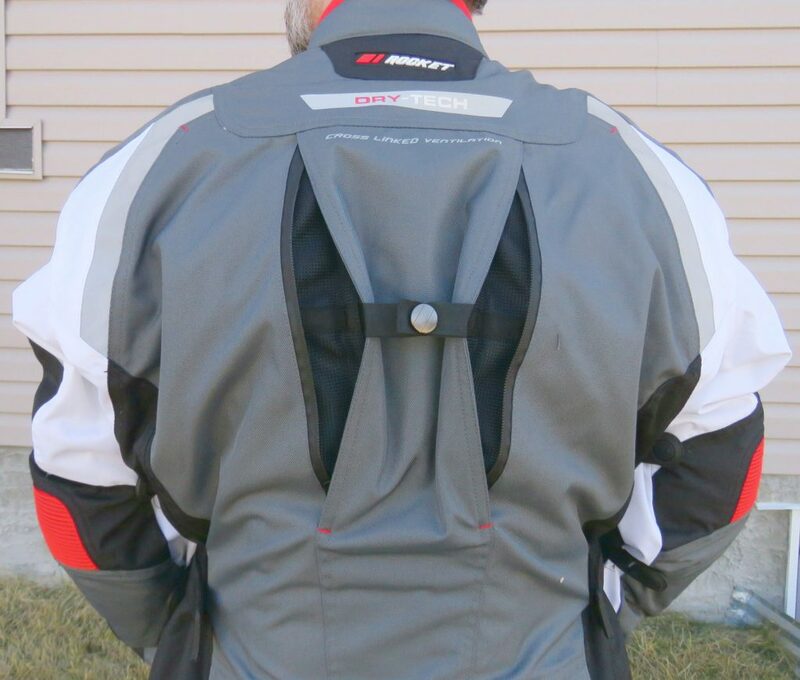 That makes this a 4 season riding jacket. There is a very handy pocket on the inside of the jacket that will fit a second visor for your Scorpion helmet too. You can bring a tinted one along while wearing the clear one on cloudy days or at night and vice versa. I really like the fit and finish of the Alter Ego jacket. It’s well designed for strength, protection, is very much waterproof and while it’s not the least expensive jacket on the market I think it’s definitely appropriate for a beginner to spend this amount of money on a good jacket like this that you won’t need to upgrade. This video goes through all the features and shows how it converts. The matching pants to the jacket above are more of the same quality and versatility. They’re constructed of the same 600D Nylon textile as the jacket, but instead of having a waterproof exterior, there’s an internal liner that keeps you dry. It works very well as long as you have it pulled down to cover your footwear. I’m not a big fan of having the waterproof layer on the inside of the jacket or pants as is the case with these Alter Ego 2.0 pants. 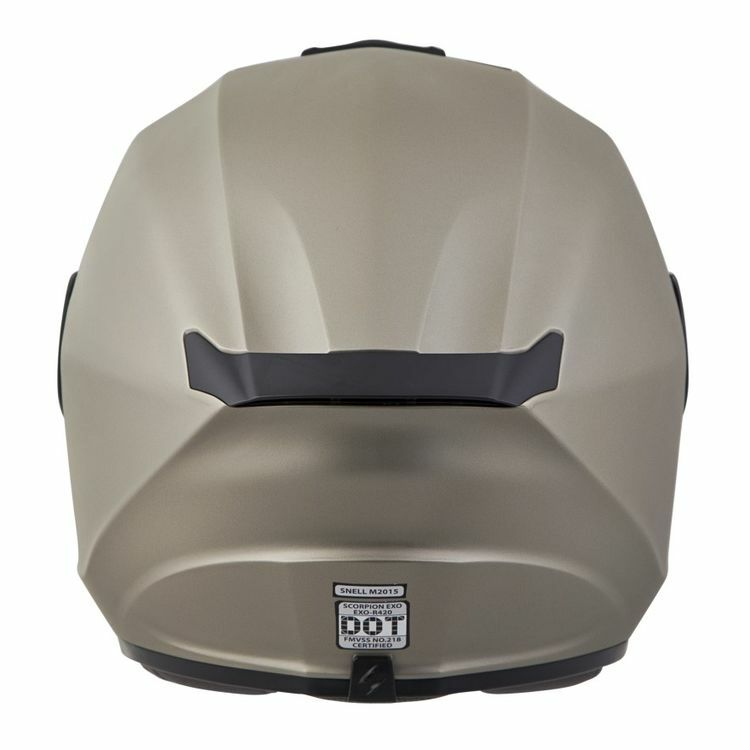 If you have it removed for warm weather riding and it starts to rain you’ll have pull over, then remove your boots and pants to install the liner. I find this very inconvenient, but in the case of the Alter Ego liner, it breathes so well that the waterproof liner can be left in comfortably in everything other than the hottest weather. This is because of the large section of the outer shell that can be removed to allow cooling airflow as you can see in the photo below. 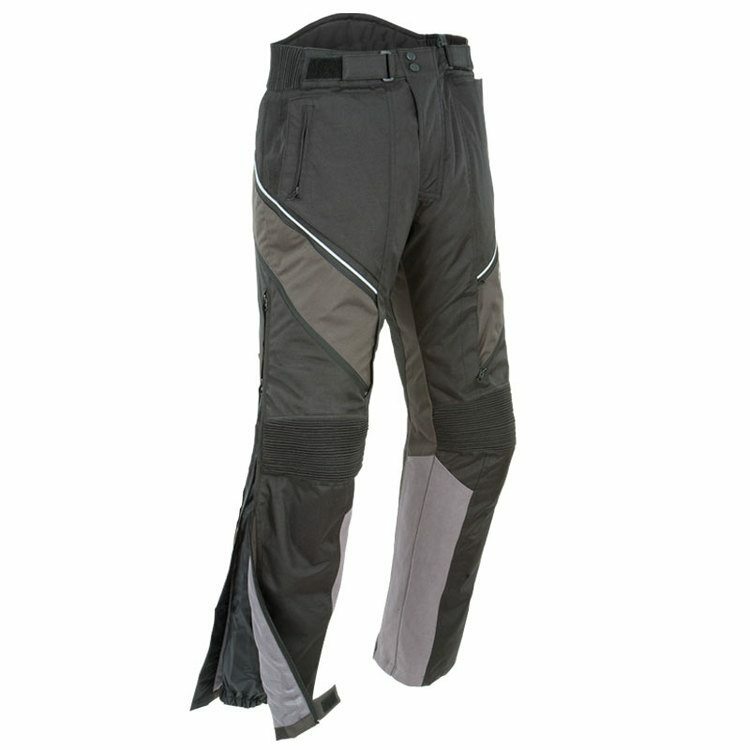 These pants offer decent protection in the form of knee armor too and the zippered lower legs make wearing tall riding boots no issue. There’s no thermal liner included, but these are over pants and so you can choose what degree of insulation to wear under them. Here’s a tough area to keep costs down while getting what you need out of the equipment. Finding gloves that protect your hands from wind, rain, rocks and whatever else the world throws at you is very challenging. I’ve tried numerous ones and often been left unsatisfied. When you’re riding it’s vital to keep your hands in good shape otherwise you’ll lose control or not be able to ride comfortably. Spending some money on a premium glove is worth it because otherwise, you’ll end up spending lots more on several different pairs in a vain attempt to find ones that work for you. That’s why I’m recommending some expensive ones that I know will protect and are waterproof too. 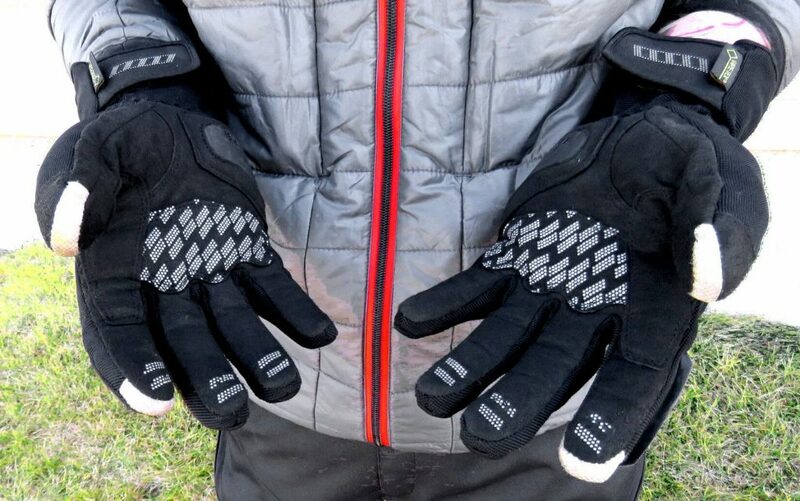 I’ve very thoroughly tested these gloves in a range of temperatures and in extremely wet conditions and I can’t say there’s anything better on the market that I’ve found. They breathe well in hot temps and keep you warm in cooler ones. They aren’t really cold, winter capable or extremely hot weather appropriate gloves, but you can’t have everything. They function very well in temperatures ranging from 50 degrees up to about 80. They have armor where you need it (knuckles, fingers, and scaphoid) without being in the way and everything is double stitched and put together cleanly, in such a way as to not cut off circulation to your digits. They’re comfortable, strong and good looking too. There are special inserts on the tips of both thumbs and index fingers that allow you to use smartphones while wearing the gloves. See the white stripes in the photo above? That’s them. There are also rubber bumps all over the palm and fingertips to help with grip. Rukka really puts a lot of research and development into the Virium gloves and they’re an absolute winner. 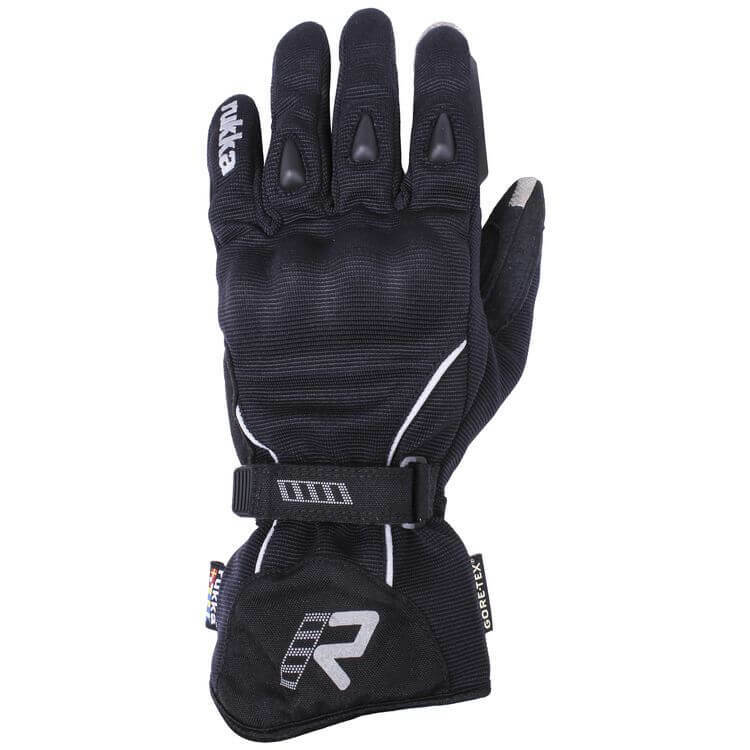 I know it sounds crazy to spend $179 on just these Rukka gloves, but your hands will thank you for it if you choose to do so. 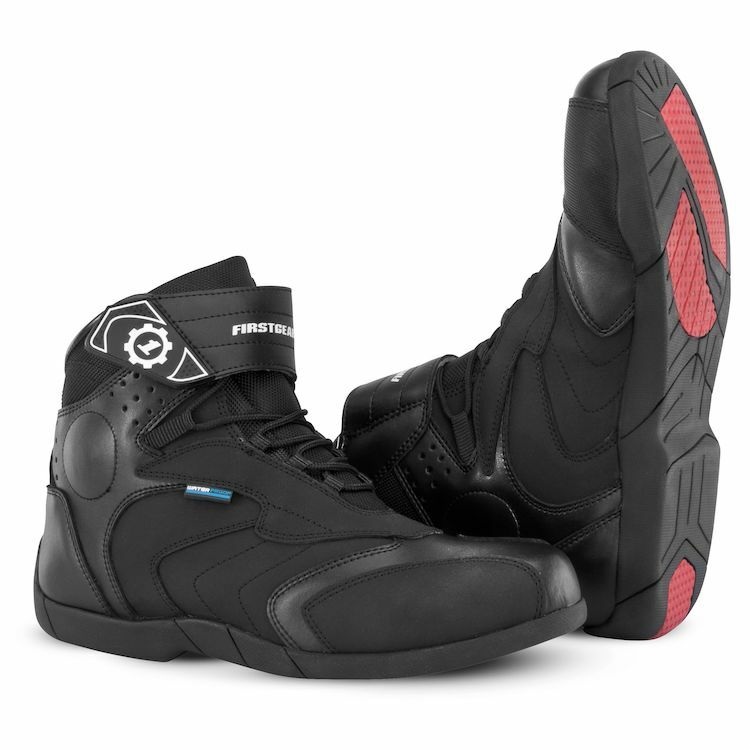 Here’s a casual looking, motorcycle specific boot that checks all the required boxes needed to keep your feet and ankles safe on the bike as a beginner rider. Made of thick layers of leather with armor built in the heel, toe and ankle area this low cut boot is also waterproof! The really nice thing about these boots is they are comfortable enough to wear even when you’re not riding and just walking around. They look like running shoes but protect like motorcycle boots. 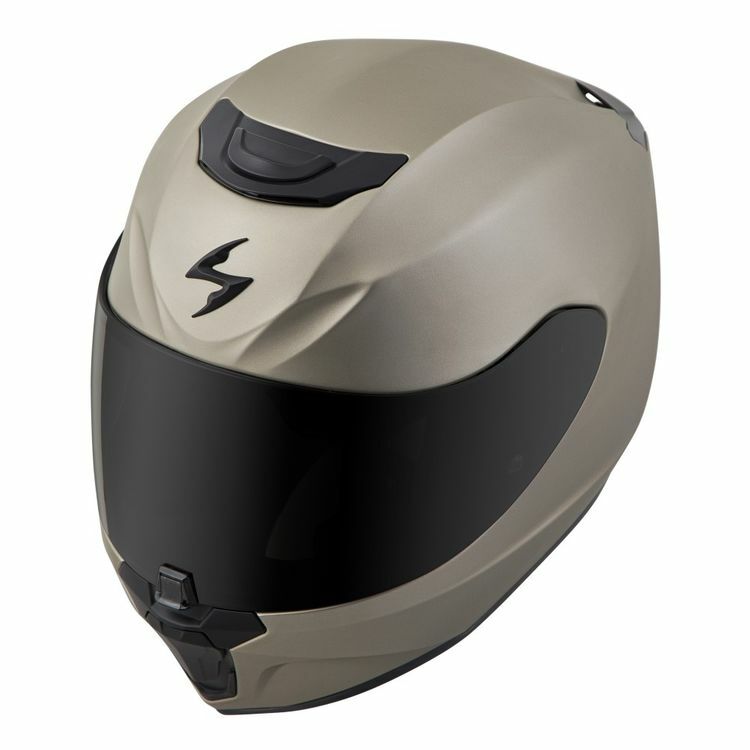 It’s a great combination of features at a reasonable price point that gives peace of mind to the wearer. Ok, so there you have a list of excellent gear choices not JUST for a beginner rider that comes in under $900. 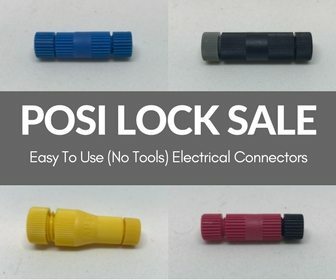 These choices would be great for any rider regardless of experience. 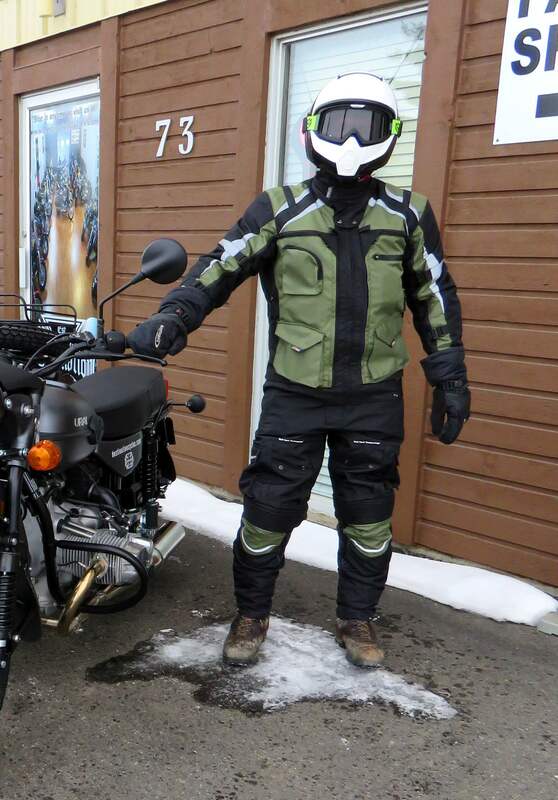 The gear I’ve recommended offer excellent protection on the bike and will keep you warm or cool depending on what weather you’re riding in. That’s the main goal here: versatile gear that meets all needs at a reasonable price. 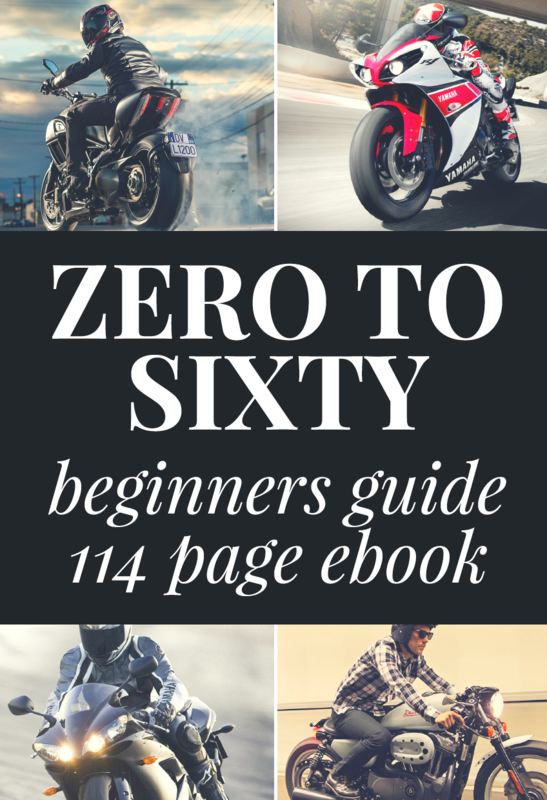 Many new riders forget to factor in the added cost of quality gear when they buy their first bike. It’s important to get what you need to keep the riding experience positive. Having sub-par gear will end your enjoyment instantly when the heavens open and a deluge of freezing cold rain soaks you to the bone. 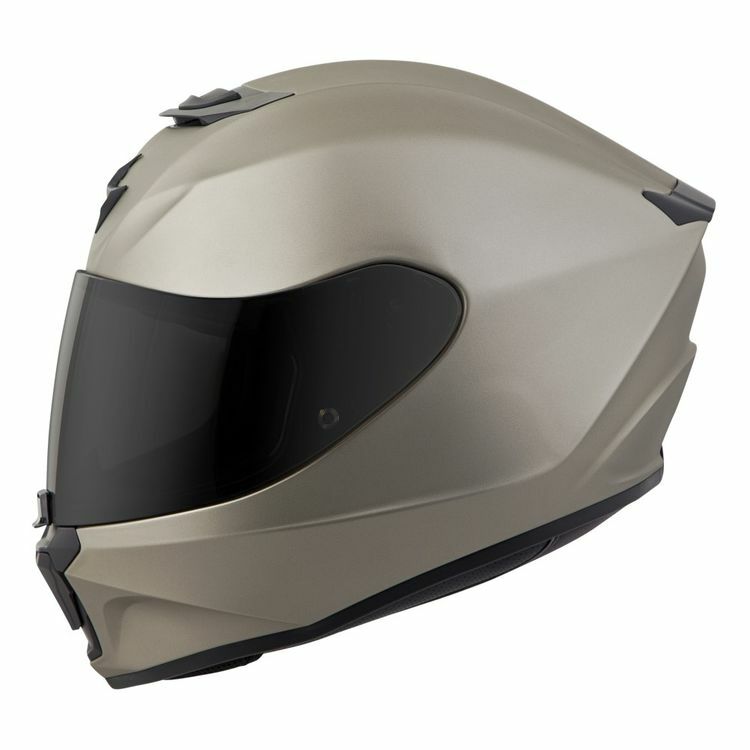 $887 seems expensive until you start to look at a lot of the other gear out there where you can’t even buy one jacket or one helmet for $800, let alone completely outfit yourself. Have fun out there and keep it rubber side down, my friends!